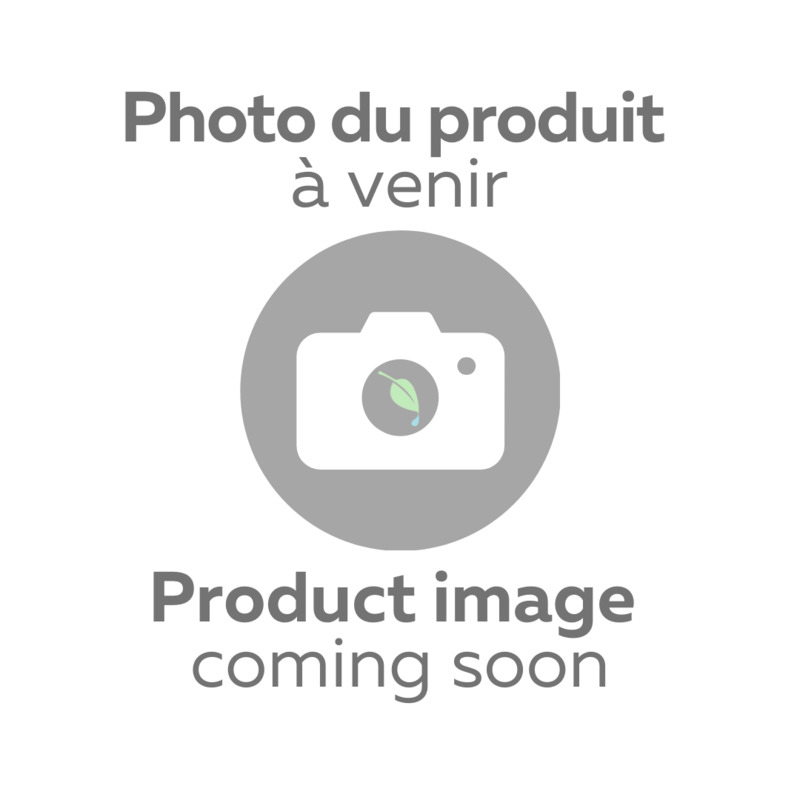 IPO PWP2HX General purpose and transfert pump 4.0 20/158 10/50 2" 2"
IPO PWP3HX General purpose and transfert pump 5.5 50/290 10/45 3" 3"
for irrigation and sprinklers 5.5 20/106 10/70 2" 2"
The Honda / Kodiak gasoline pumps for irrigation are self-priming pumps. The IPO PWP2HX, IPO PWP3HX & IPO PWP4HX models are mainly designed for general use and long distance water transfer. The IPO PWP2SCH5050 model, i.e. 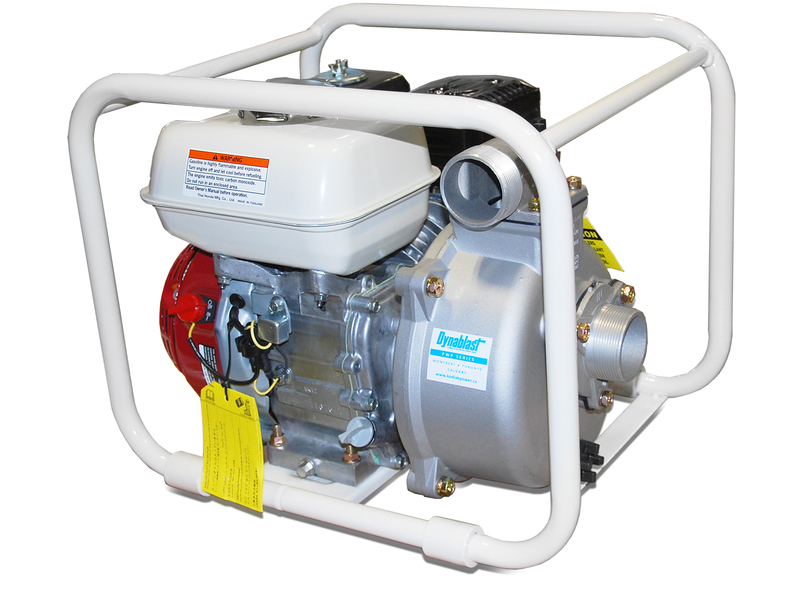 a high-pressure pump, is primarily designed for irrigation and spraying. These pumps can treat solids with a diameter of up to 7 mm (¼"). The model IPO PWP2SCH5050 is a specialty purpose pump for high-pressure applications.